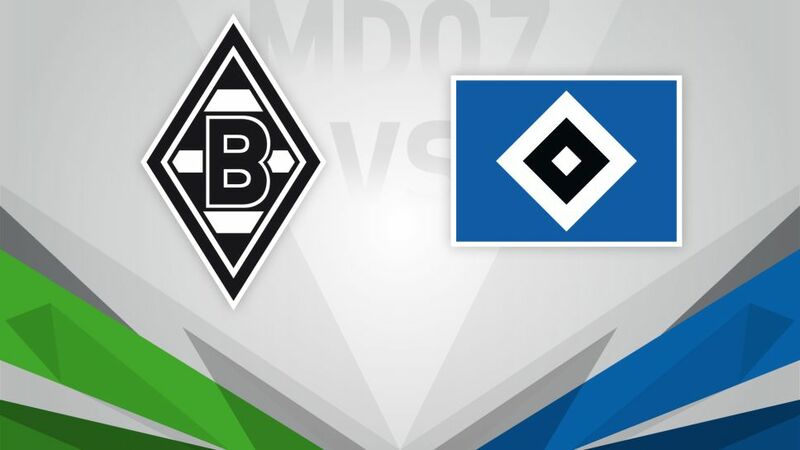 Borussia Mönchengladbach are looking to bounce back from their heavy Matchday 6 defeat against FC Schalke 04 when they host a Hamburger SV side still searching for a first win this season on Saturday (kick-off 15:30CEST/13:30GMT). Have you made good use of your unlimited Official Fantasy Bundesliga transfers? You have until the Matchday 7 kick-off to make as many changes as you like to your team, so don't delay! Gladbach coach coach Andre Schubert will be relieved to be back inside the Foals' own four walls this weekend. He has won only four of his away games since taking charge of the club over a year ago, but it is a different story at Borussia-Park. "We have more courage, decisiveness and are willing to take more risks at home," the tactician told the Rheinische Post newspaper. "Our young team are not yet cool and cunning enough to play the same way away from home." With three wins from three at home this season, Schubert will therefore be looking forward to the visit of HSV. By contrast, the northern Germany side have lost all three of their games on their travels this season, scoring two and conceding eight. None of those were with Markus Gisdol on the bench, though. The new coach has now had a fortnight to work with his players, who are already noticing a difference. "We play with a more attacking mindset now," said goalkeeper Christian Mathenia. That was evident in a 2-1 win at Magdeburg in a friendly this week, which proves HSV can indeed win away from their own Volksparkstadion.